Teams will now play seven games per season (up from six). Points earned from both splits will count towards qualification and standings. To achieve ideal schedule balance we needed each team to play each other team. Having a seven-week schedule meets that requirement, but is only truly successful if all the match points count toward a team’s total. Therefore, all matches played in the season will accumulate towards a team’s total points. As a result, the best overall teams will make the seasonal championships. The top-seeded Challenger team will select its opponent from among the bottom three Vainglory 8 teams. By giving more choices to the Challenger teams, they are empowered to choose their path into the Vainglory 8. Because Challenger teams absorb the Vainglory 8 team’s points that they replace, it might be in the favor of the Challenger team to select a Vainglory 8 team with more points. However, in the balance is the option to choose a team with fewer points that may be less difficult of an opponent for birth into the prestigious league. 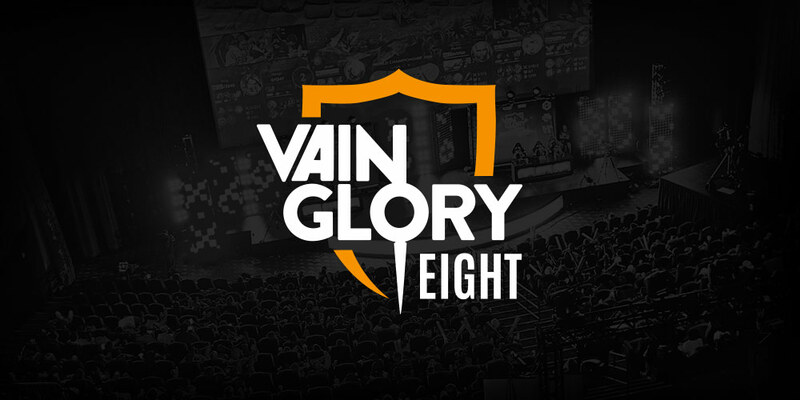 The Challenge Battle at the end of Split 2 will only serve to determine which teams will hold positions in the Vainglory 8 the following season; it no longer results in instant-entry to seasonal championships. 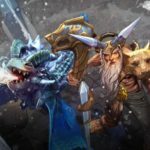 Vainglory 8 teams may consist of a maximum roster of five total players. Rosters cannot change during the seven-week season. A waiver wire period of approximately one week will follow roster lock each season. We’re aiming to allow teams to be large enough to be dynamic for the duration of a longer season, but also want viewers and fans to get a consist team and brand experience. The waiver wire period is aimed at protecting players who are released from a team close to roster lock. During this extended time period, any team with adequate roster space my pick up any player released in this manner. Each team will get a second opportunity to ban one hero after each team has picked one hero. This format was designed by and ultimately chosen by the community after rigorous rounds of testing. It introduces a new layer of strategy where teams can ban a hero that complements the enemy composition without needing to pick it for themselves. The season starts soon, so be sure to follow us on Twitter for all the updates. FREE HERO ROTATION (JUNE 23): PLAY CELESTE, CATHERINE & MORE!